Kungsleden has signed an additional lease agreement with the fast-growing technology company Tobii for 1,000 sqm in the cluster Danderyd Kontor. After this new agreement Tobii leases 6,000 sqm in the property Bergudden 8. 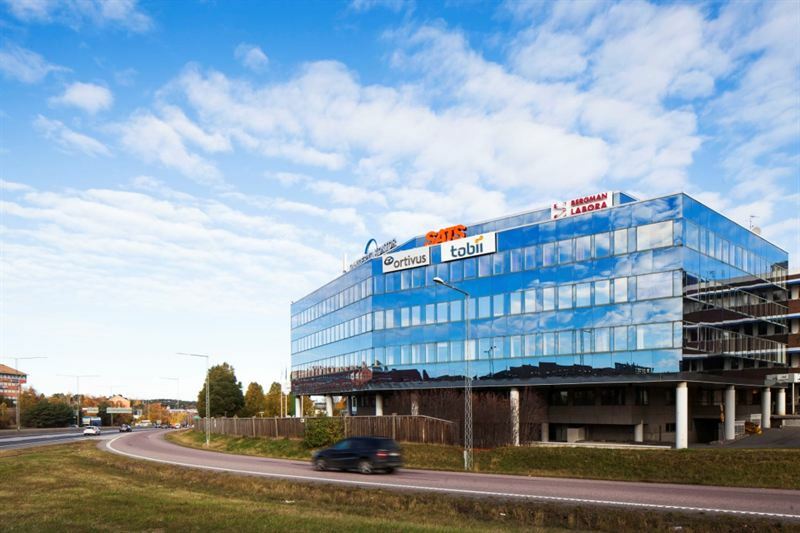 Kungsleden AB (publ) and the Swedish technology company Tobii has agreed upon a new lease agreement that means that Tobii will lease an additional 1,000 sqm in the office building Bergudden 8 in Danderyd Kontor. The new agreement means that Tobii, a world-leader in eye-tracking technology, increases their space in Bergudden 8 to 6,000 sqm, in order to support the company’s fast expansion. Tobii is Kungsledens’ largest customer and tenant in the cluster Danderyd Kontor. ”We are delighted that Tobii chooses to continue their impressive growth journey here with us in Danderyd Kontor. Our cluster strategy has once again proven to be successful when it comes to enabling us to meet our tenants’ changing needs. We can keep Tobii as tenants and they can continue their growth without distractions”, says Fredrik Lindén, Leasing Manager at Kungsleden. ”It is extremely important for us to have accessible and flexible premises based on the needs of our operations and employees. Danderyd Kontor meets our requirements and we are therefore very pleased that we quickly could find a good solution together with Kungsleden”, says Sara Hyléen, head of Communications at Tobii. The information was provided for public release on 6 July 2016 at 07:00 a.m.